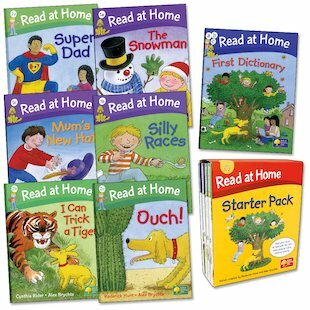 A smart boxed set of first stories from the UK’s favourite reading scheme, plus a bright dictionary! Featuring stories from the popular Read at Home scheme, plus favourite characters Biff, Kipper and Floppy the dog, these books are the perfect starting point. 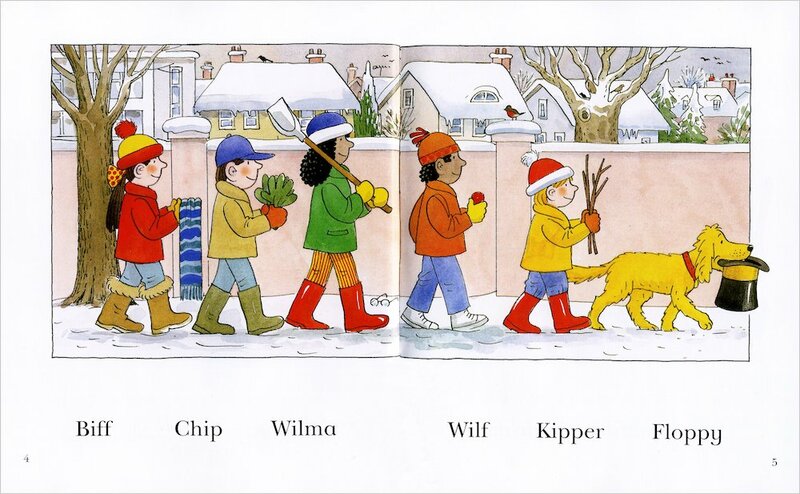 Each story helps to guide youngsters from first steps to independent reading by building vocabulary, repeating key words, encouraging children to tackle longer sentences, and giving them the confidence to keep reading alone. 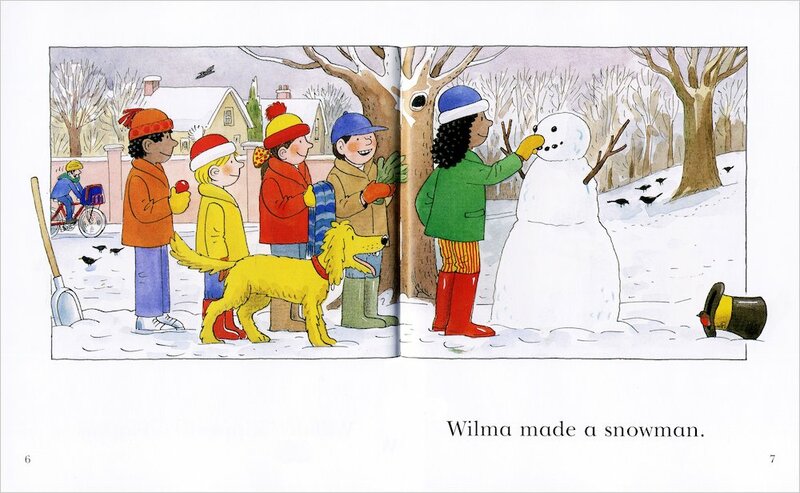 So if you’re looking for a fun, tried-and-tested way to get your child reading, you can’t do better than this! This boxed set of six hardbacks contains three stories each from Levels One and Two, plus a colourful dictionary. 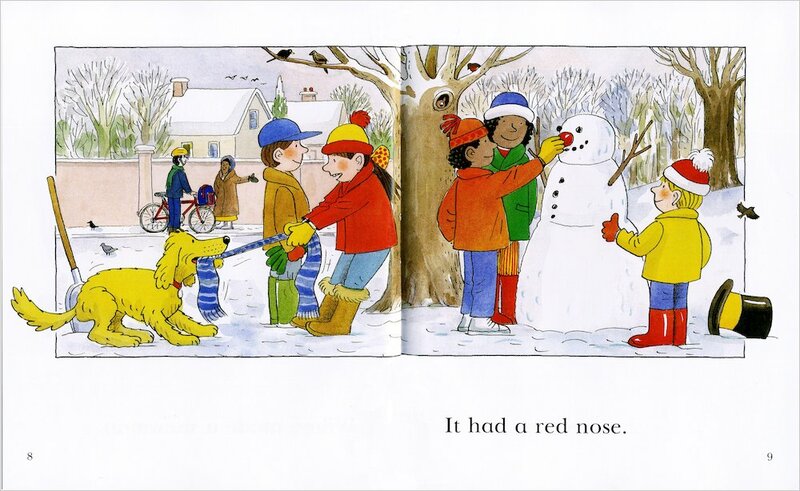 Titles are: The Snowman, Silly Races, Mum’s New Hat, Super Dad, I Can Trick a Tiger, Ouch! and the Read at Home First Dictionary.